Referring us a friend, the user authorizes Lycamobile to send an email to the address provided and declares that he has previously informed this person and obtained his consent. The address provided will be used by Lycamobile exclusively to send an invitation e-mail and for no other purpose. The Referrer has to send an e-mail invitation to a Referee’s e-mail address. 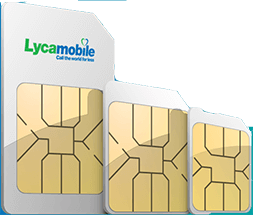 You must enter the Referrer’s Lycamobile number and the country they live in, at the time of ordering a SIM card via the online SIM order page. 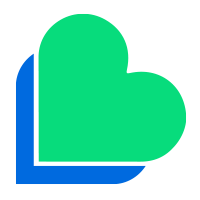 Referrer must have an active lycamobile account & must remain as Lycamobile customer for a minimum of forty-five (45) calendar days from the date of service signup with Lycamobile in order to be eligible to claim the referral benefits and must have done a minimum top up of 10€, £10, $10, 100kr or 10zł.